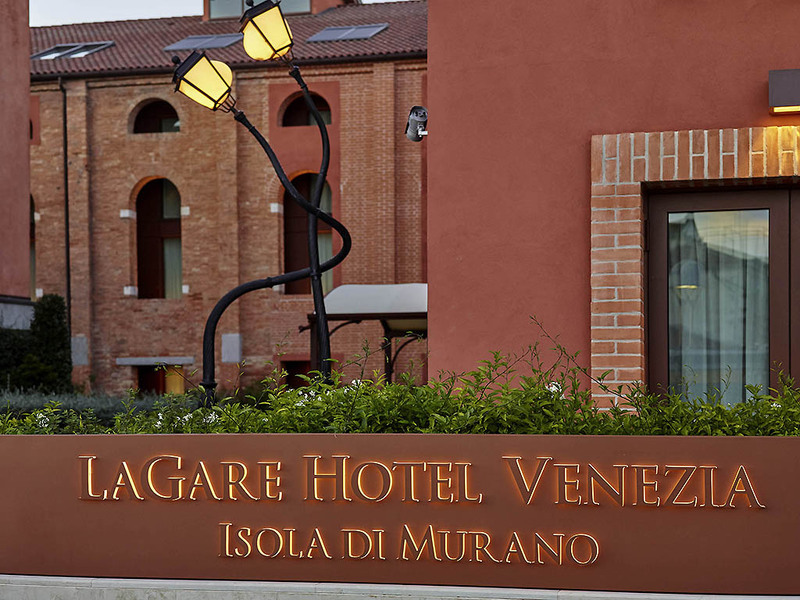 Discover the treasures of the island of Murano, from the cathedral to the glass art museum. Savor dishes showcasing Venetian tradition with a modern twist in the Rivalonga restaurant with its sophisticated, stylish setting. The hotel offers a shuttle service to and from Marco Polo Airport, on request and subject to availability (from 9am to 8:30pm). The hotel's elegant restaurant, overlooking a typical Venetian courtyard is the perfect place to relax.